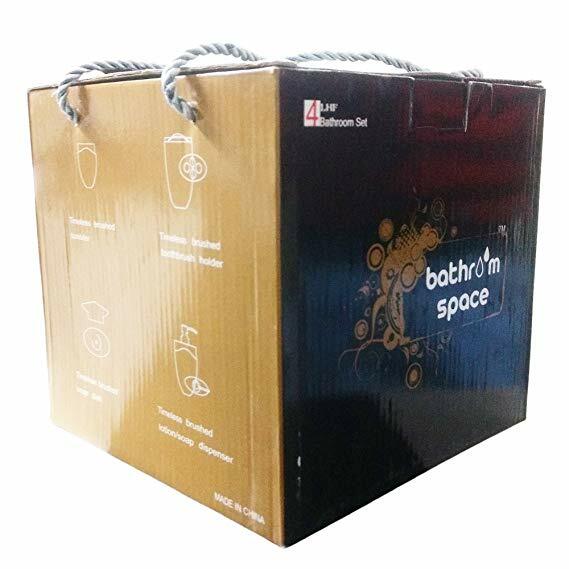 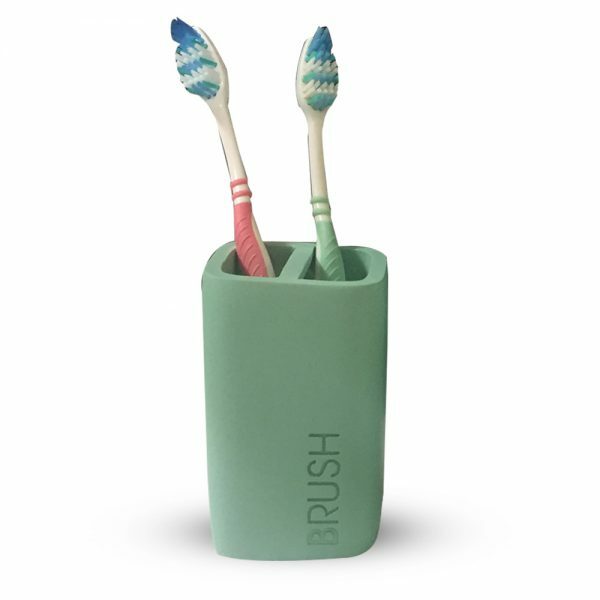 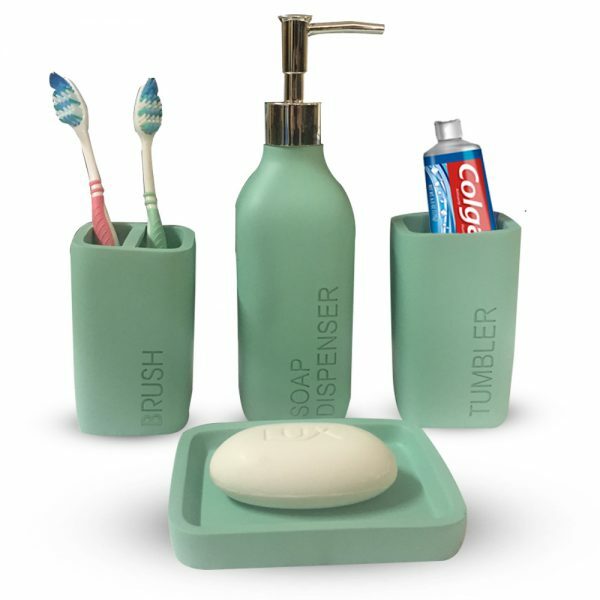 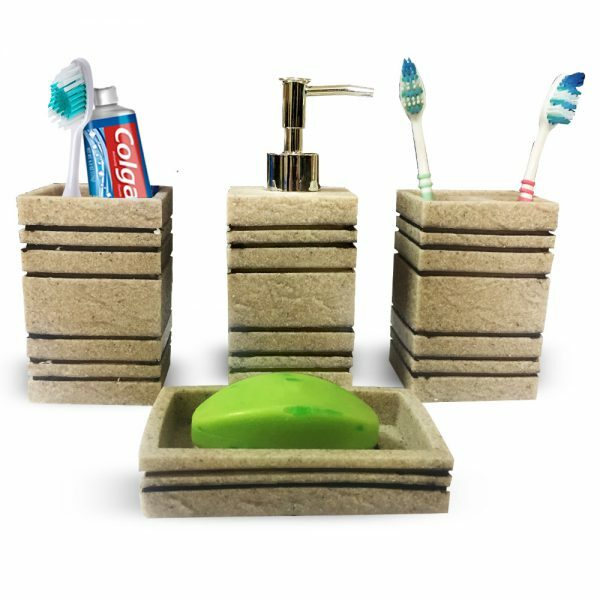 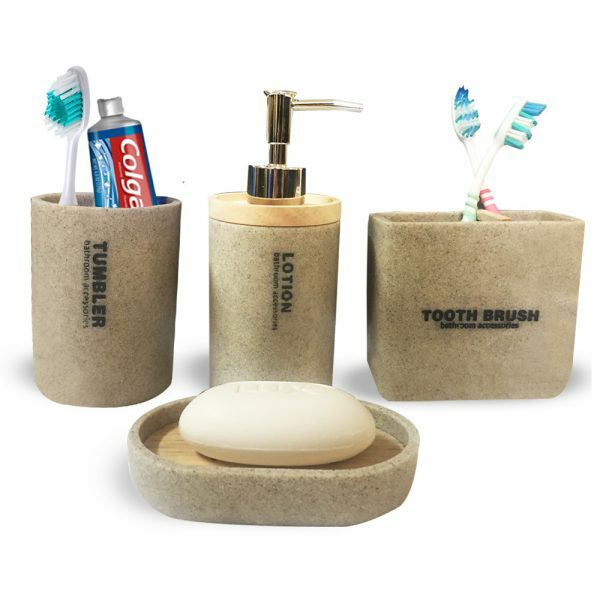 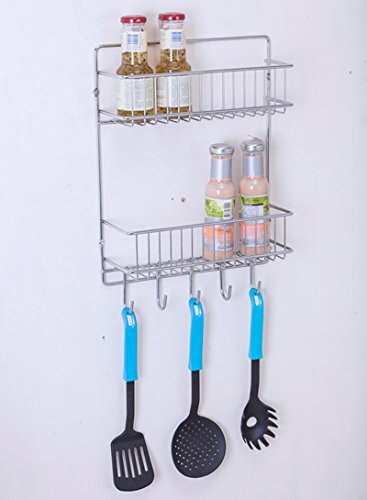 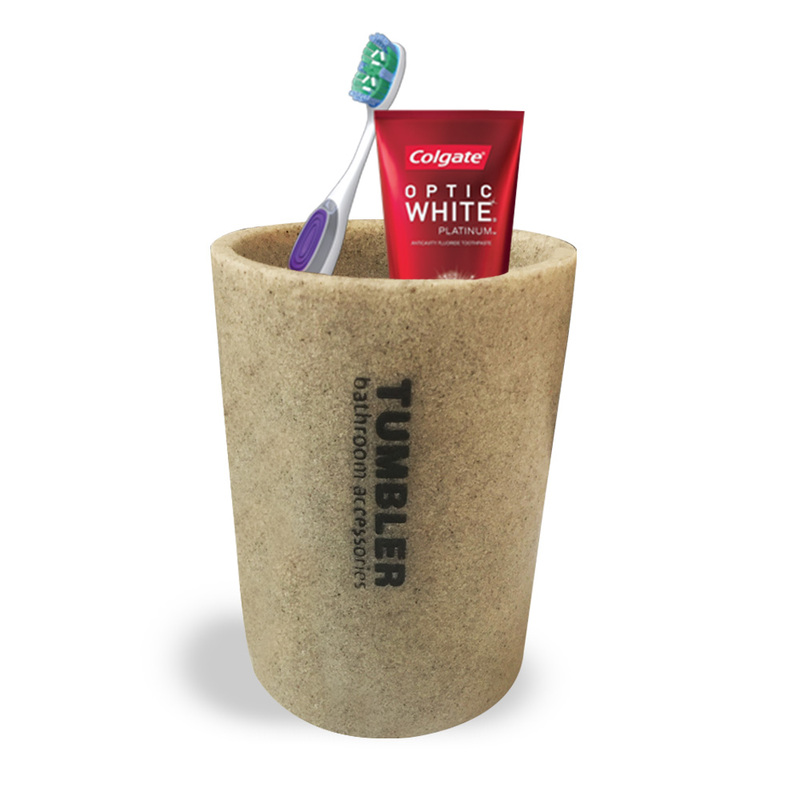 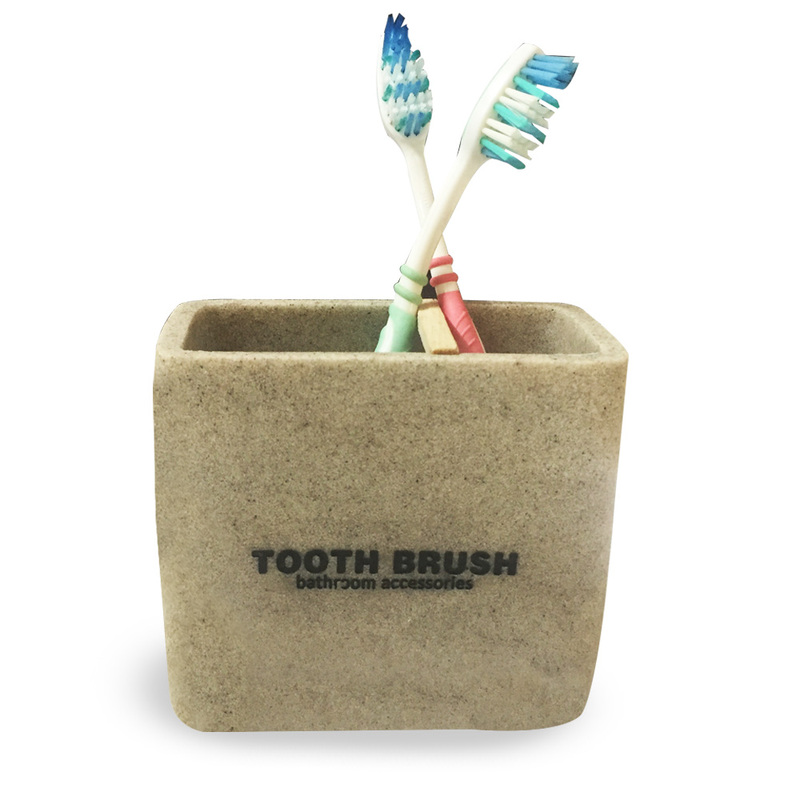 Storage : perfect storage solution for all bathroom necessities. 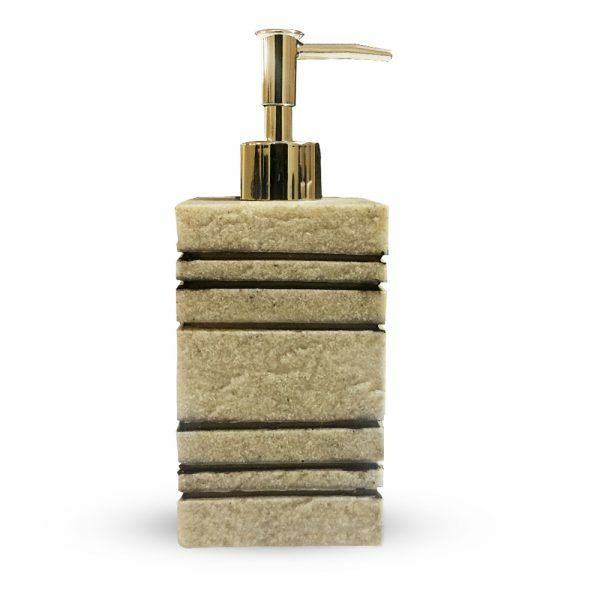 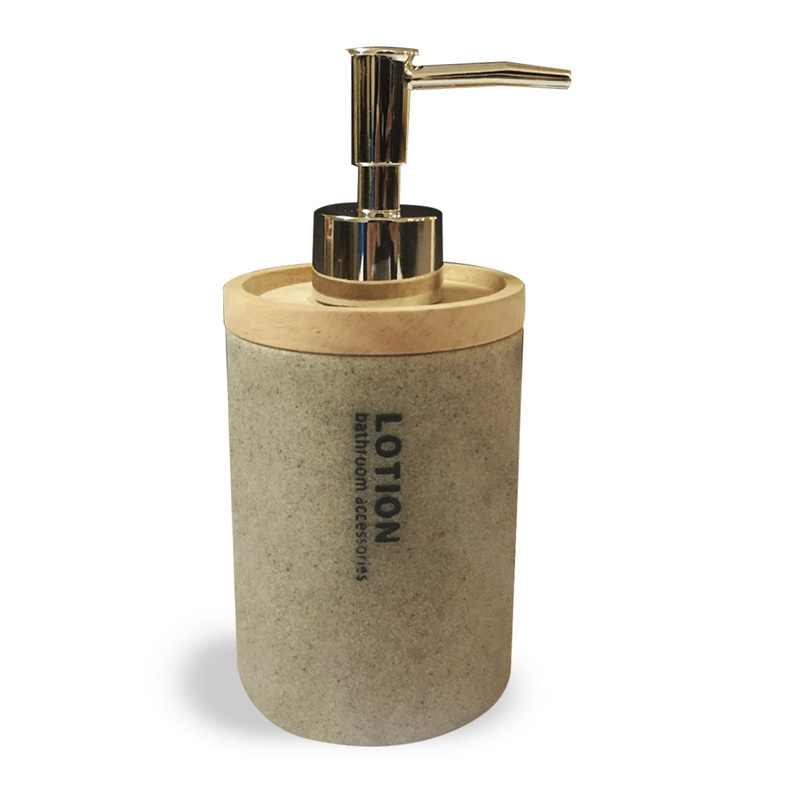 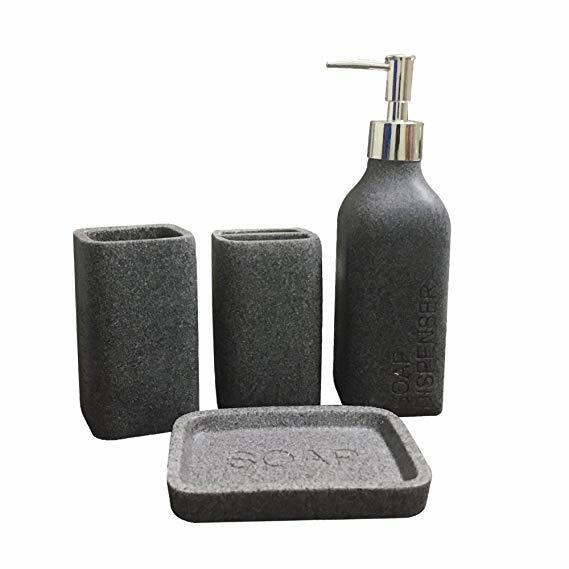 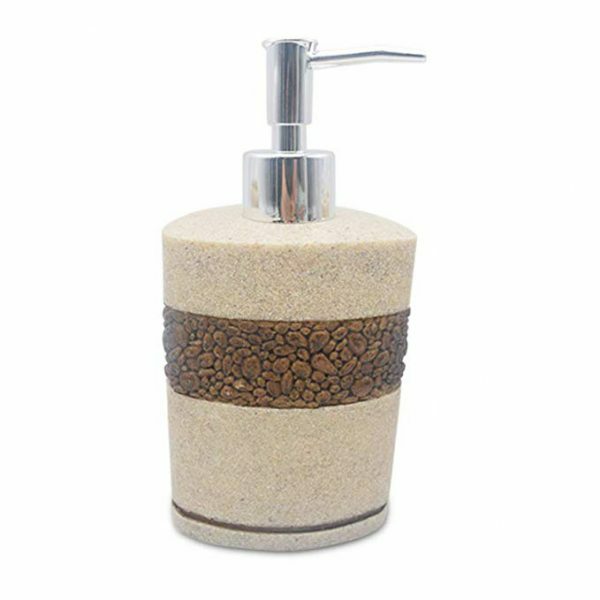 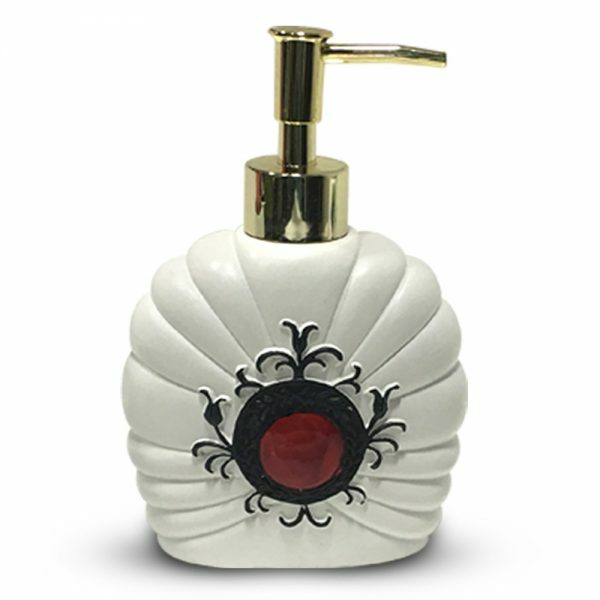 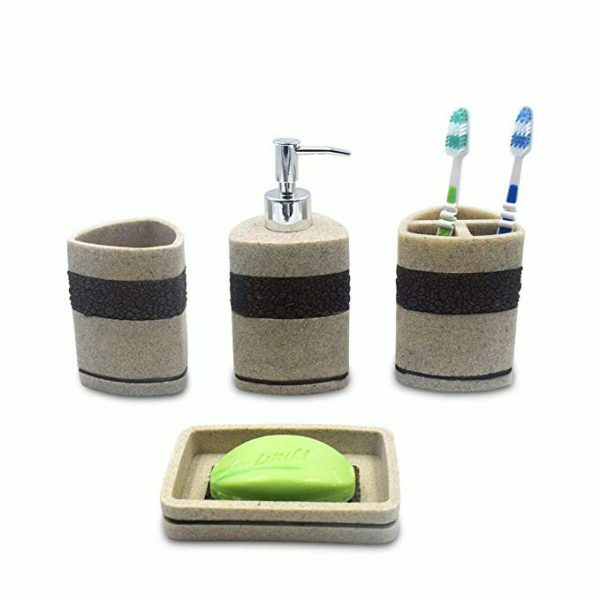 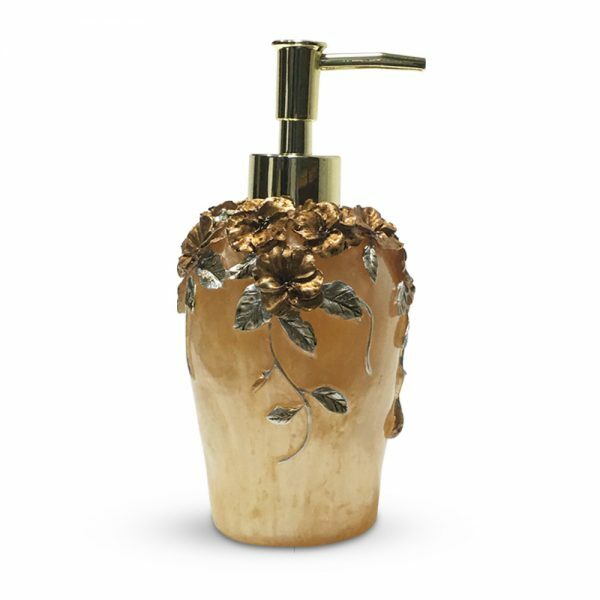 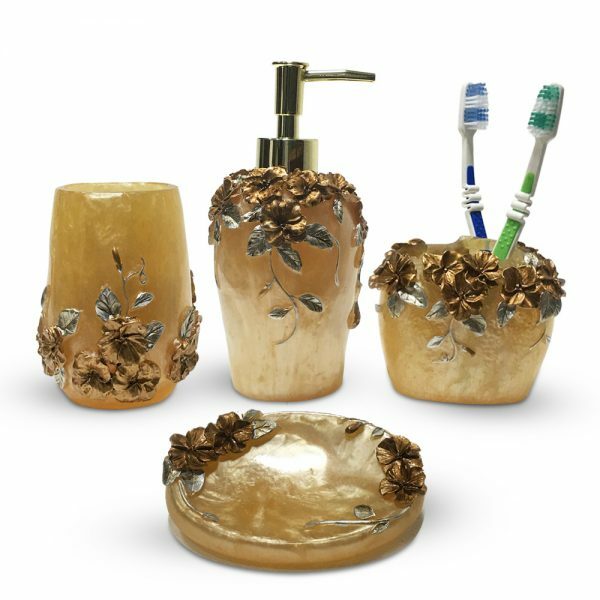 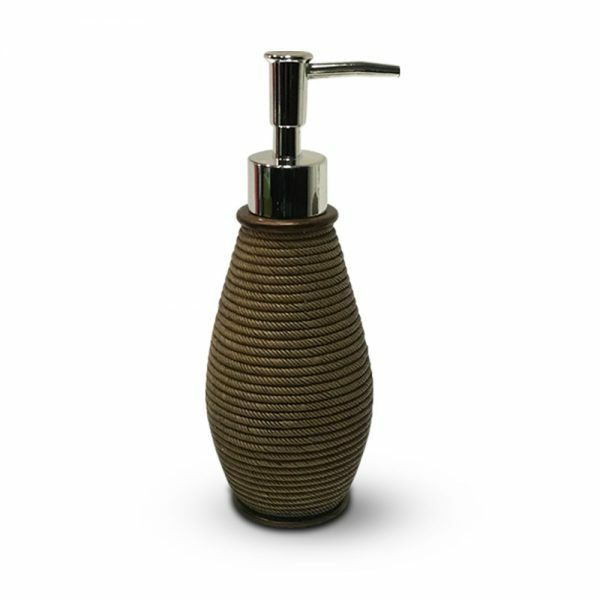 Enhance your master bathroom with the natural stone & wood finish bathroom Soap Dispenser set for a rich, dramatic effect. 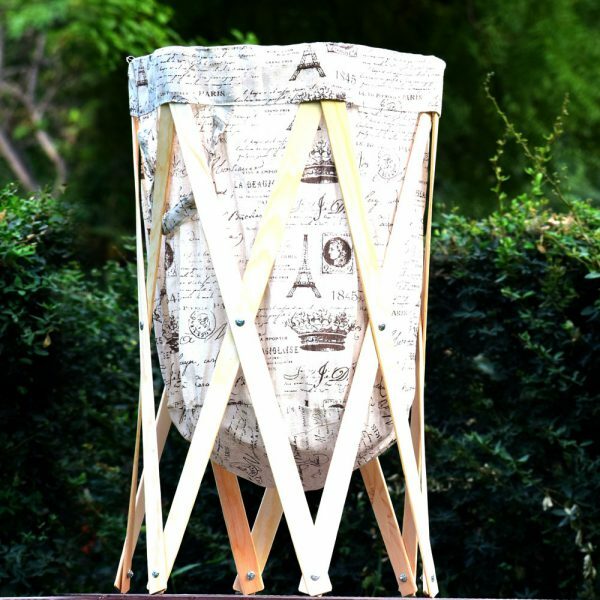 Constructed of durable polyresin. 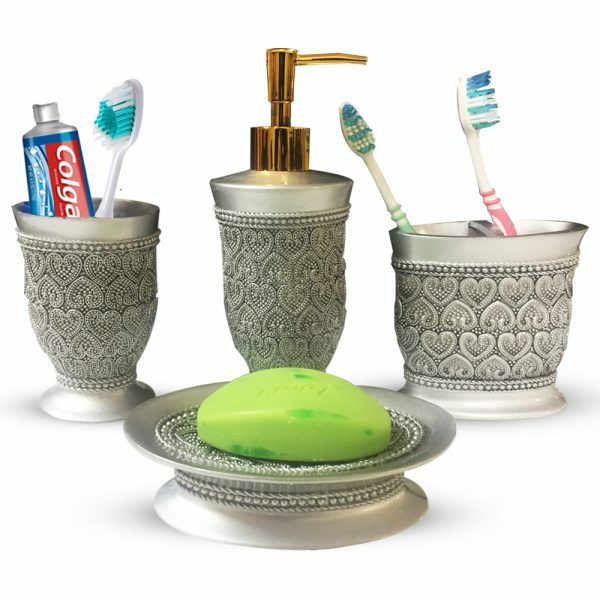 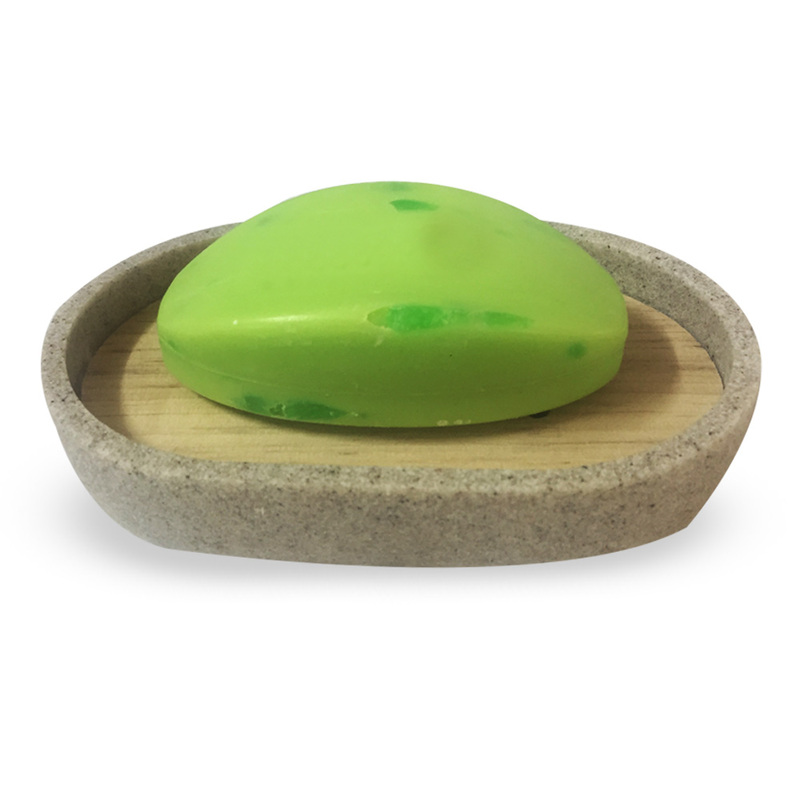 this unique bath essential finishes your décor with a complete, coordinated look. 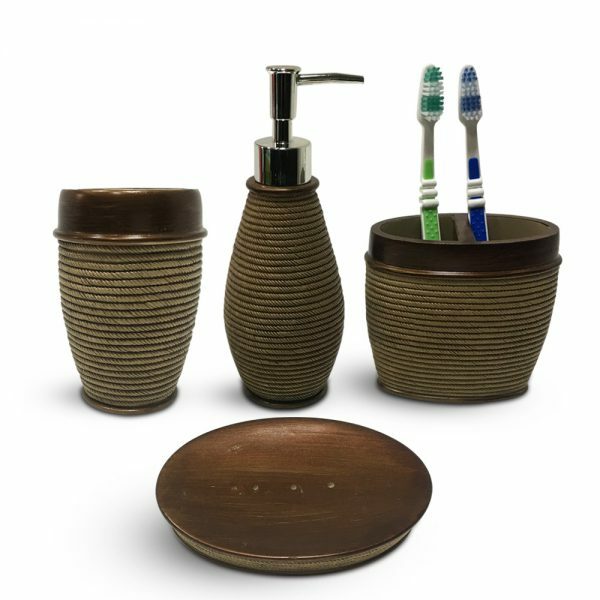 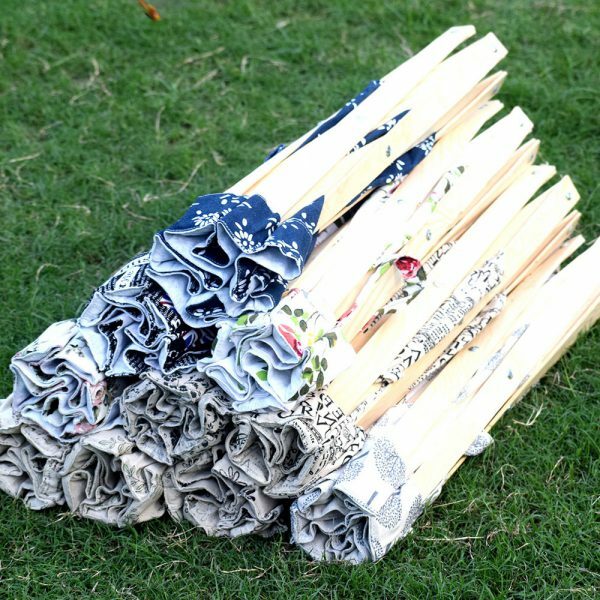  its low maintenance yet beautiful design makes it a perfect fit.